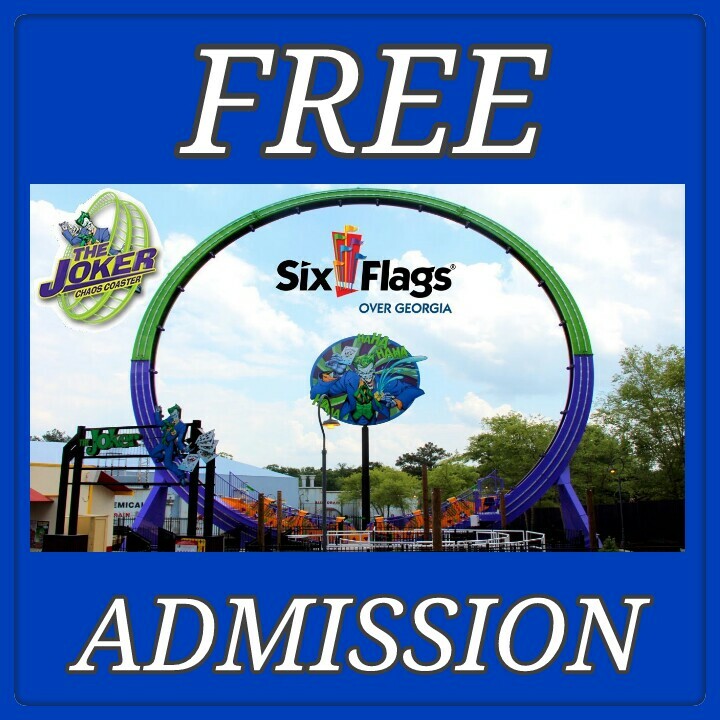 The first 125 couples that register (250 total people) will receive FREE admission to Six Flags Over Georgia on Saturday, December 12. Once all of the free tickets have been distributed, the park will offer couples reduced admission for December 12. When you register, you will receive confirmation on whether you are one of the first to register for the free tickets or if you will receive reduced admission to the park. All participants will receive free parking. Your website is very cool. I’m impressed by the details which you’ve put on this web site. It unveils how perfectly you recognize this subject. Bookmarked this web page, will return for more articles. all over the place and simply couldn’t run into. Very awesome article, i certainly love this website, keep it up. Hey There. I discovered your blog and this is an exceptionally well written article. helpful info. Thank you for the post. I’ll surely keep coming back. Thanks for sharing your thoughts on Juanita Parkhouse. Generally I do not read post on blogs, however I would like to say that this write-up very compelled me to check out and do so! and discovered that it’s truly educational. I’ll be thankful if you continue this in future. Thank you for sharing this blog full of numerous information. Visiting your blog aided me to obtain what I was on the lookout for. I’ve lately started a site, the information and facts you provide on this site has aided me significantly. Highly descriptive blog, I liked that a lot. Wiill there be a part 2? of assistance to me. Yours is helpful happy to have discovered it. internet site is actually useful! Keep on posting. Nice site, nice and easy on the eyes and fantastic content as well. I really like the style and design and it realistically stands apart. I simply desired to thank you a lot more for your incredible website you have developed here. This web site is fantastic, i truly adore it. likely be back again to read more, thank you for the advice! websiteis certainly interesting and has lots of good info. I appreciate your work, many thanks for sharing all the useful blogs. back and aid others as if you helped me.